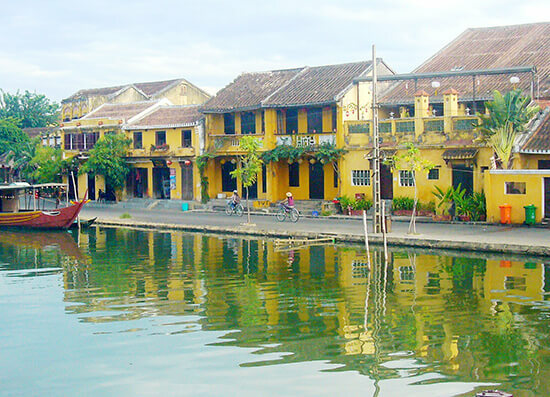 Home » VietNam » Good Morning, Hoi An! 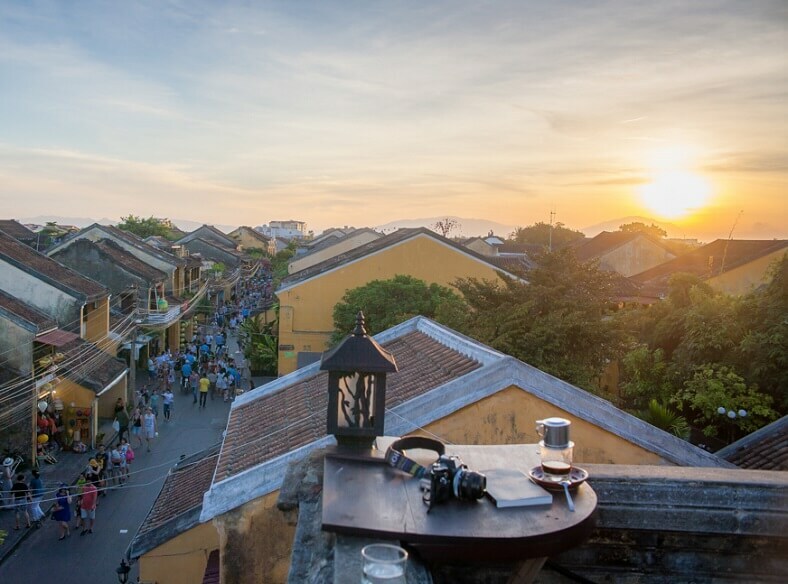 Hoi An which is located on Vietnam’s central coast is best-known for its ancient town with a lot of cultural influences from French, Vietnamese, Japanese and Chinese. Unlike Western people, Vietnamese in general prefer to go out for breakfast rather than prepare it at home. It is easy to see many small areas selling different kinds of breakfast when wandering around Hoi An in the morning. Here are some recommended foods that you should not miss. 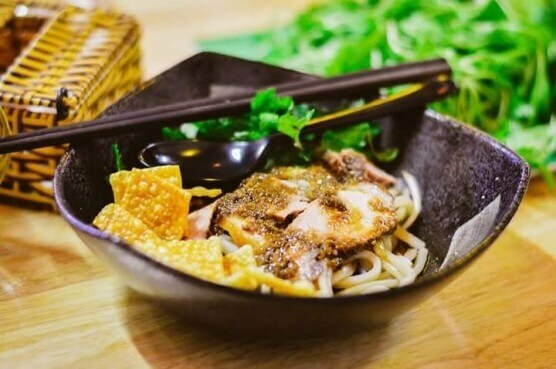 Quang noodle is known as one of the most famous dishes of Hoi An. It is created by the thick, hard and rough rice noodles. There is no fixed recipe for making Quang noodle so it can be accompanied with spare ribs, a snakehead, eels or fried crabs. However, the traditional one is noodle with shrimps, chicken, eggs and pork. Especially, roasted peanuts and toasted sesame rice paper are indispensable components. You can try Quang noodle in some well-known restaurants at 6A Truong Minh Luong or 272 Hung Vuong. There is also ‘banh mi’ with only tofu and salad for vegetarians. 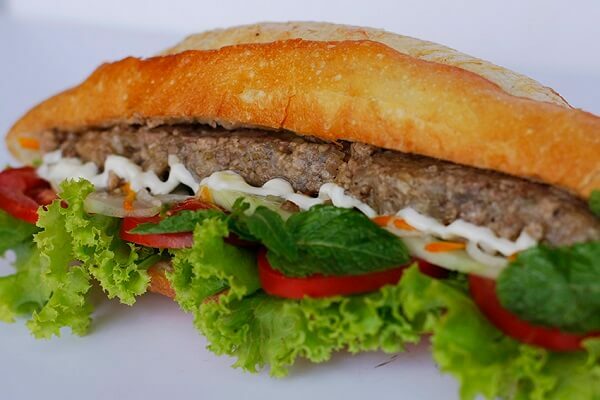 The best ‘banh mi’ in town should be bought in the bread shops at 2B Phan Chu Trinh, 115 Tran Cao Van Street or any street food carts along roadside. Vietnamese sticky rice can be a sweet or savory dish made from sticky rice and other ingredients like corn, sugar, fried onion, smashed cooked beans, peanut, shredded chicken, pork floss and aril. You can have sticky rice at a street vendor cart in front of Phap Bao pagoda or a food stall at 27 Phan Chu Trinh Street. ‘Cao’ means delicacy and ‘lau’ means upstairs, so ‘caolau’ means delicacy eaten upstairs. It is a speciality which cannot be found in anywhere else outside of Hoi An. The ‘caolau’ with brown color noodle, Chinese barbecued pork and fresh vegetables is a must-try when visiting Hoi An. 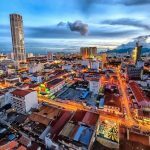 You can find ‘caolau’ at 26 Thai Phien or some street vendors along Phan Chu Trinh Street. Vietnamese noodle soup now appears in lots of restaurants in not only Vietnam but worldwide such as America, Australia and England. With the main ingredients including rice noodles, beef or chicken, ‘Pho’ is an unforgettable dish of anyone coming to Vietnam. In Hoi An, you can try ‘pho’ at 25 Le Loi, 51/7 Phan Chau Trinh St, 35A Phan Chau Trinh St or Hoi An Market. 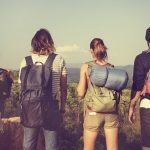 If you want to have the wide knowledge about the history of the food, how to make them as well as their origins and have more fun while enjoying the food, you should join a foodie tour like Food on Foot tour or Morning Hoi An. After breakfast, you can grab any coffee shop to read newspapers while sipping coffee then look around and enjoy life. That’s a great way to start a new day!